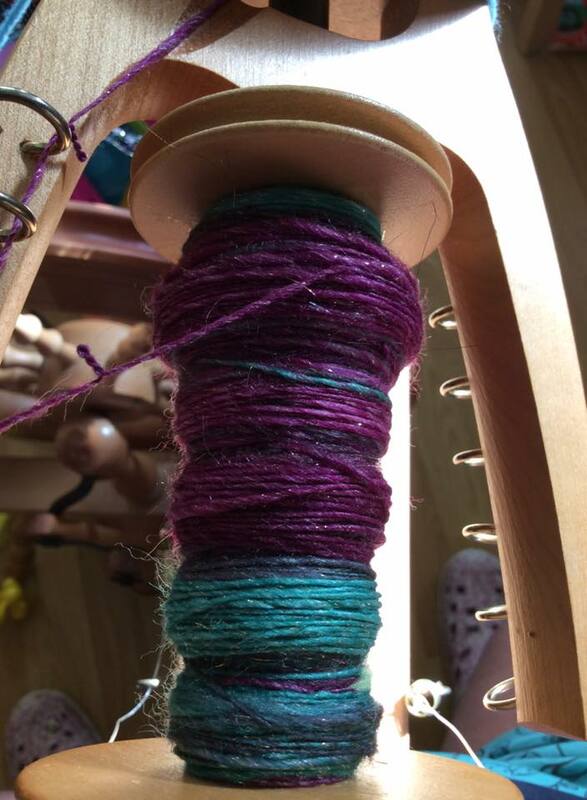 I can’t give you official numbers yet, but our Spinzilla team continues to impress the heck out of me. It’s pretty amazing how much these gals can spin. The overwhelming sentiment is that we’ve all grown as spinners with the consistent practice that this week pushes us to perform. 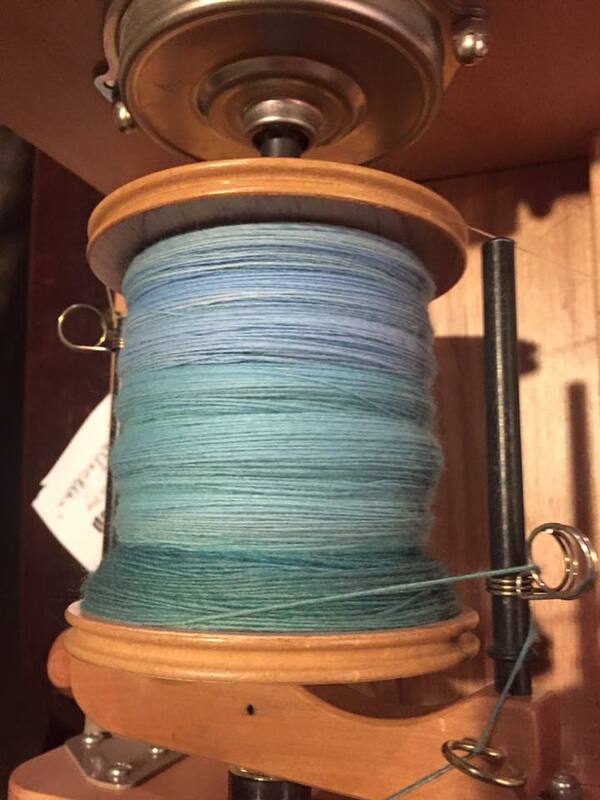 I mean, just take a freaking look at that plying. Whew. 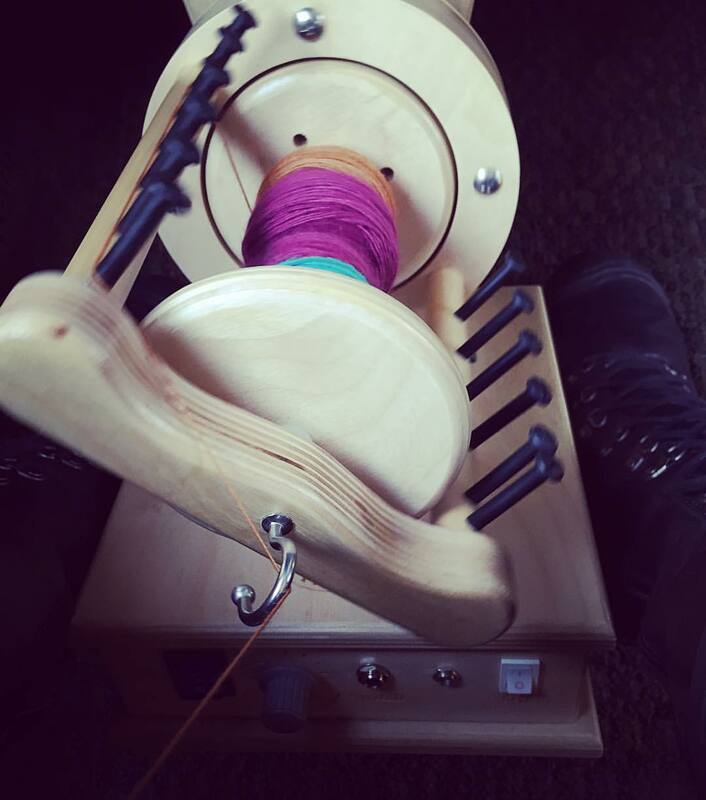 Spinning while traveling has been fun, but also difficult to lug around…not because of the Firefly (although I should mention that it is rather heavy), but because of the bulk of all the fiber I’ve brought with me! 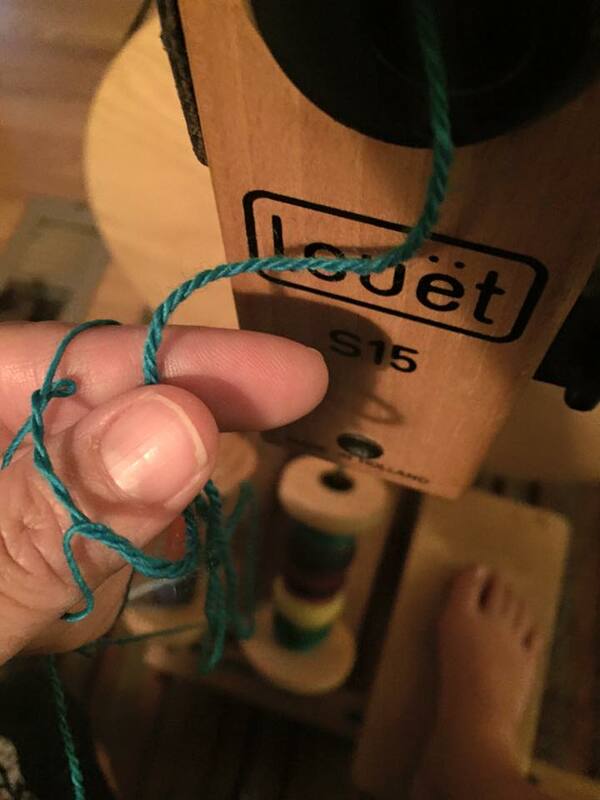 Today’s challenge has been to find something we love about a color we typically don’t like or a fiber that we’ve been avoiding in our stash. And tomorrow is Selfless Spinning Day! It’s all about giving tomorrow. Spin for someone you love! On Sunday, we have an in-person meet-up at Handknits in Brattleboro from 12-4pm. 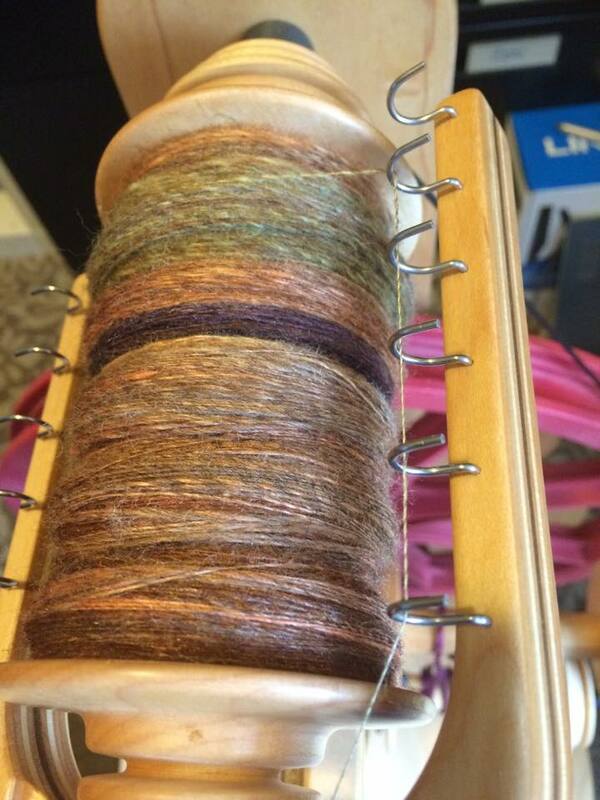 Even if you aren’t on our Spinzilla team, you can still come and play, have snacks and spin with fiber friends!